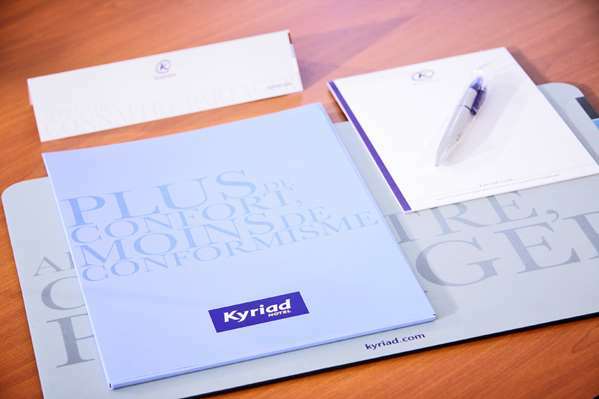 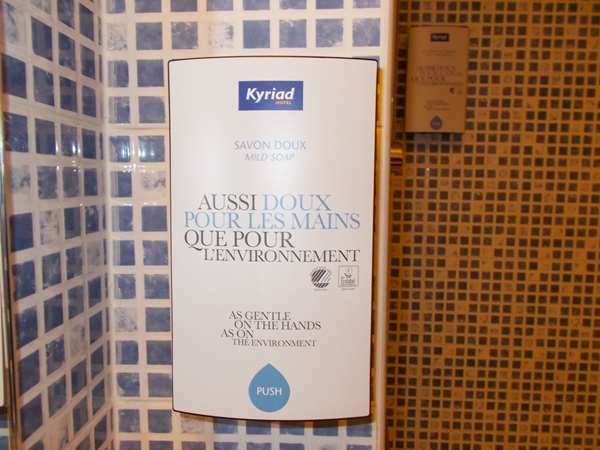 Are you looking for a hotel in Tarbes on the Kyriad website? 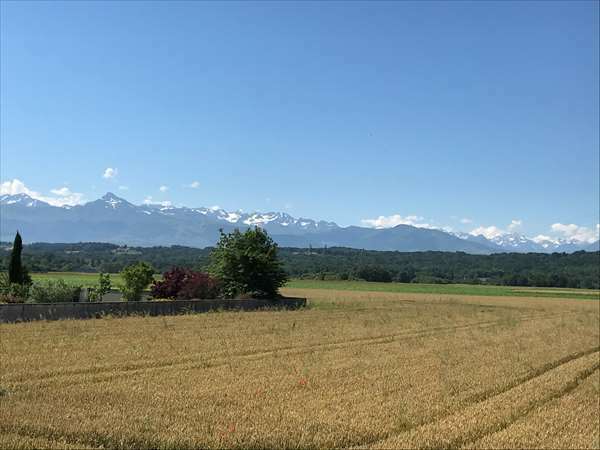 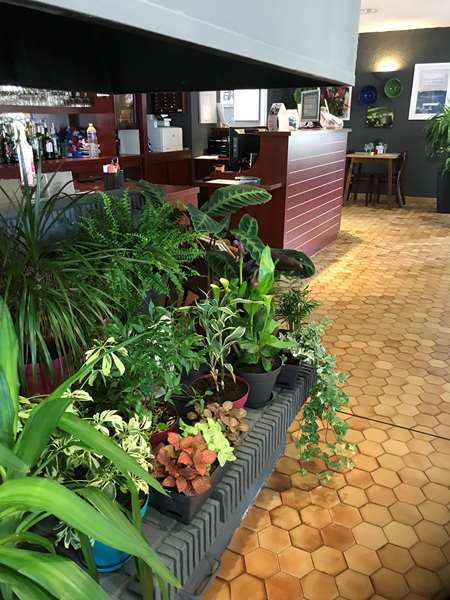 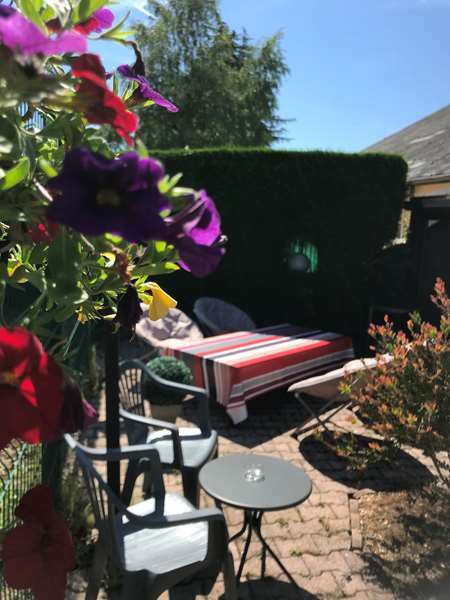 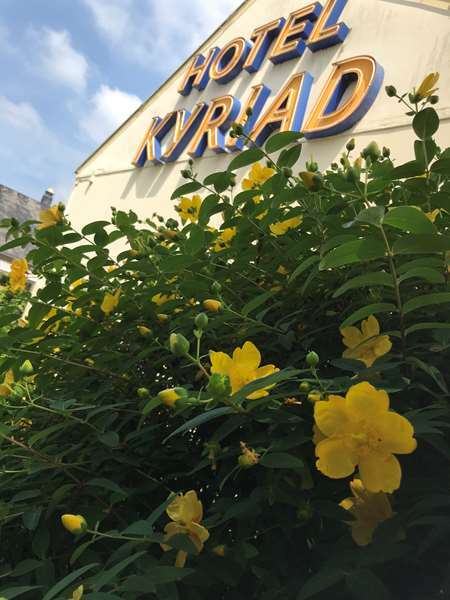 We recommend the Kyriad Tarbes - Odos, a 2-star hotel and restaurant located about a mile and a half from the heart of the city, 3 miles from Tarbes Lourdes Ossun airport and 3 and a half miles from the train station. 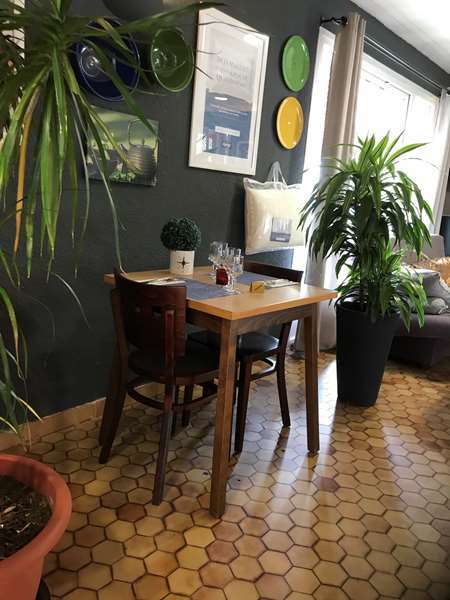 It is also less than a mile from the Hospital Center, about a mile and a half from Maurice Trélut Municipal Stadium and just over 2 miles from the Exhibition Center. 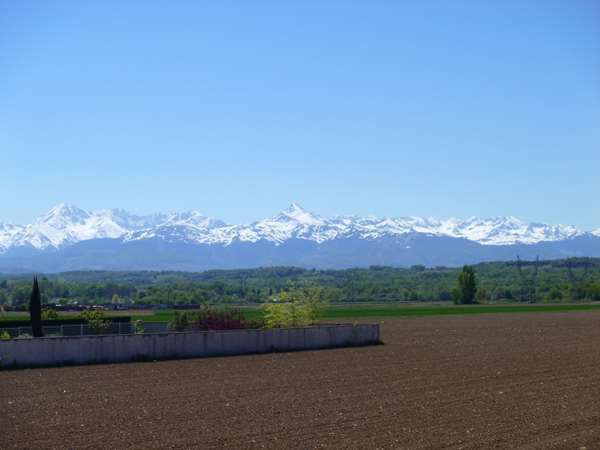 Highway A65 is easily accessible within 3 miles. 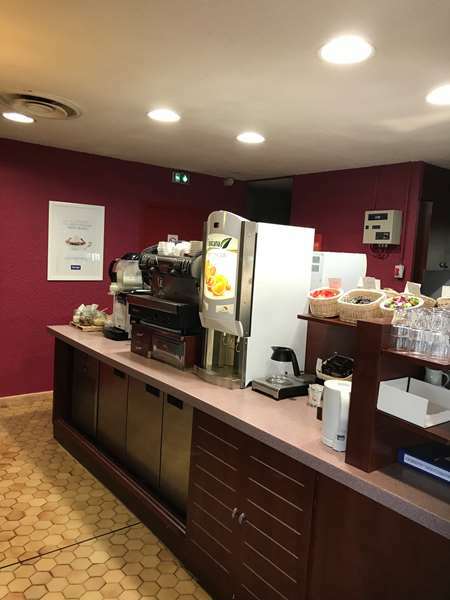 The hotel is 15 minutes from Lourdes, at the foot of the Pyrenees and the Gavarnie National Park and only 45 minutes from the first ski resorts. 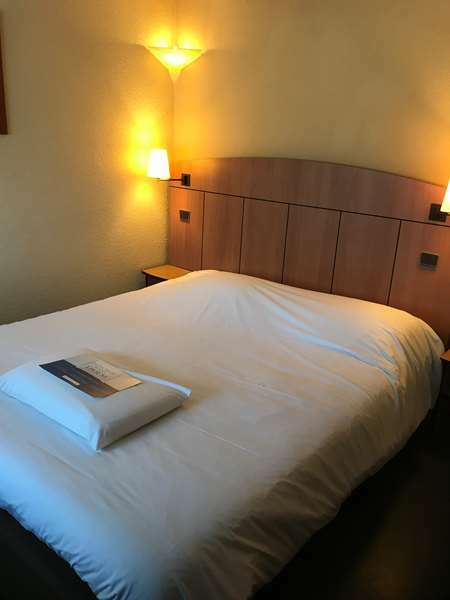 Thanks to the proximity of the Laloubère golf club, the Massey garden and the Hussard museum (the first European museum), the Maurice Trélut Stadium, the ski slopes and the Congress Center, our 2-star hotel is ideal whether you are here for a family vacation, weekend getaway or business trip to Tarbes. 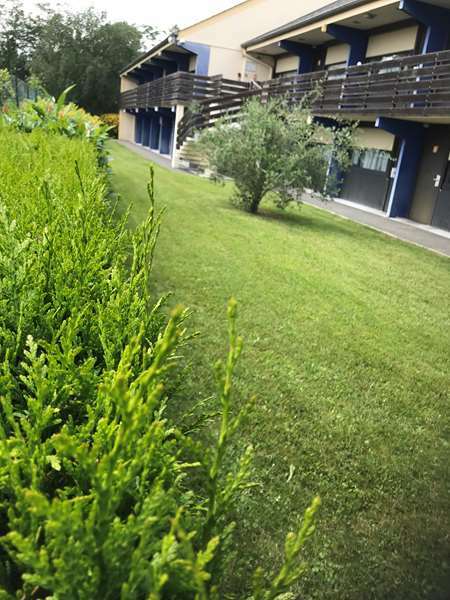 Close to the oceanic coast and the Basque coast, our hotel is near many leisure activities such as hiking, climbing, mountain biking, canyoning and rafting. 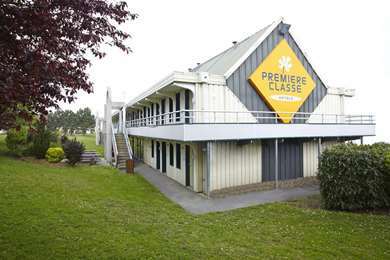 And why not enjoy musical festivals, such as jazz in Marciac or country music in Mirande and Lannemezan? 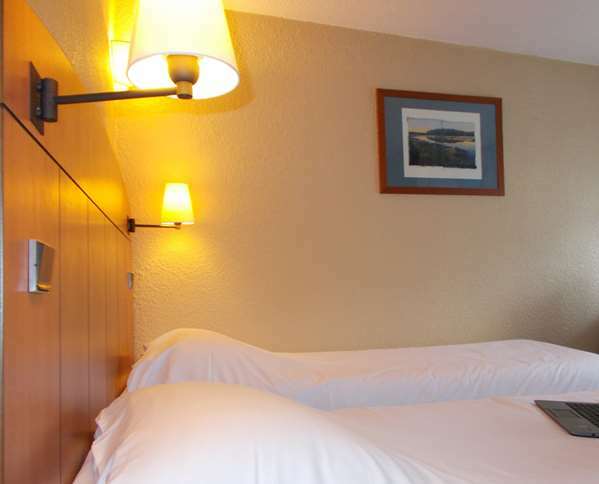 We have 40 rooms available for 1 or 2 people. 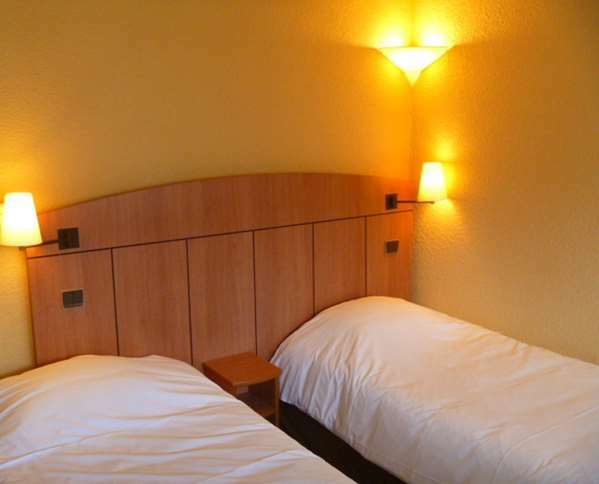 You can also enjoy double rooms or two separate beds according to your needs, all with upscale bedding. 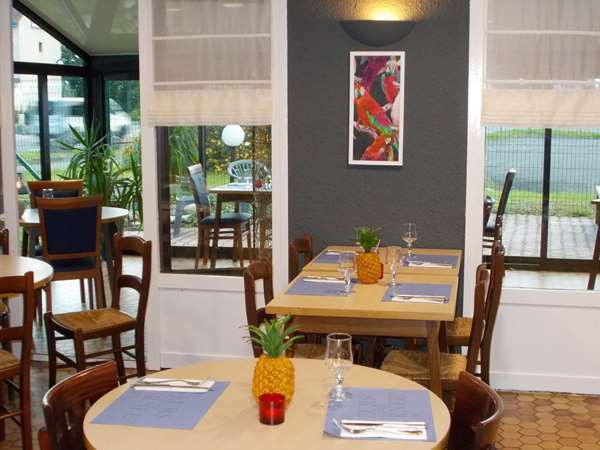 Our hotel, as well as the restaurant, can accommodate people with reduced mobility. 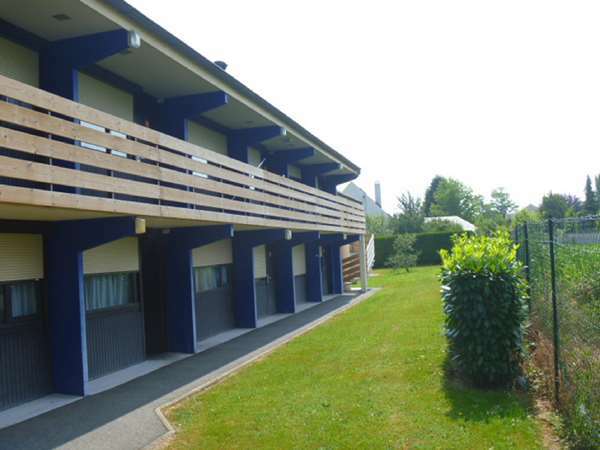 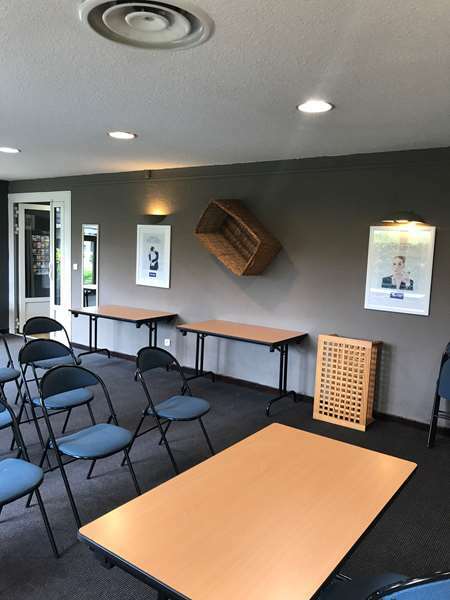 We have two rooms on the ground floor with two separate beds, one communicating with a room with a double bed. 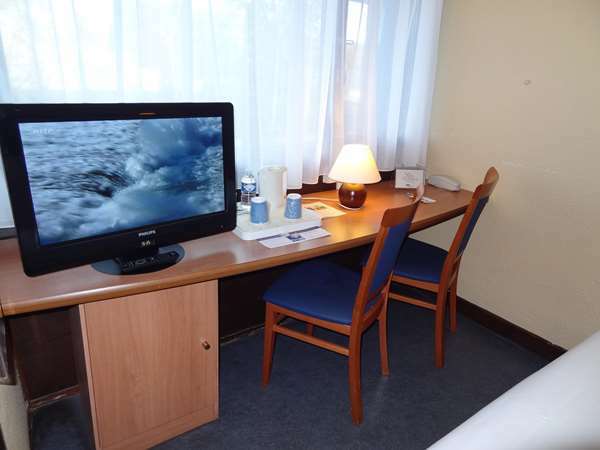 All our rooms are equipped with a flat screen TV with TNT and cable channels, free Wi-Fi, desk and telephone. 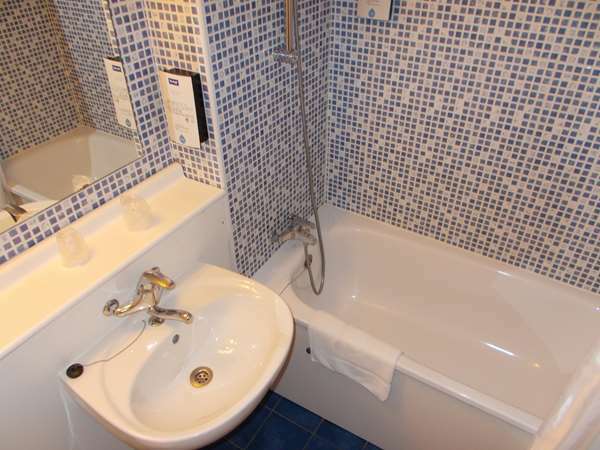 The bathrooms all have a bath and a shower as well as a hairdryer and basic necessities. 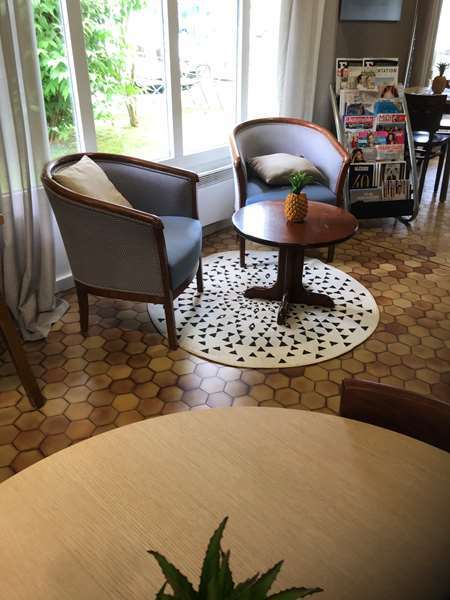 A courtesy tray with a kettle, tea, coffee and cookies is available in your room. 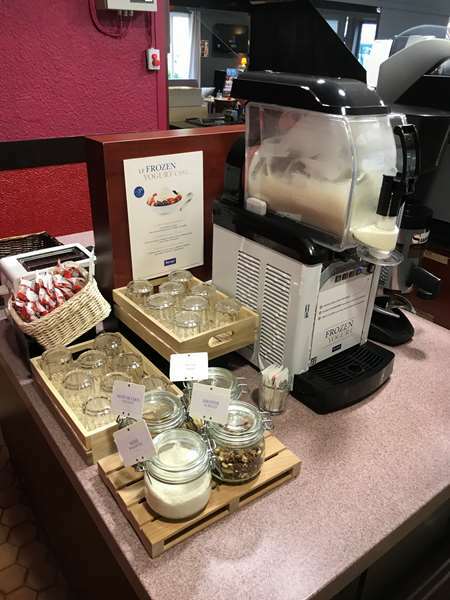 The hotel offers a comprehensive buffet for a healthy breakfast to start the day. 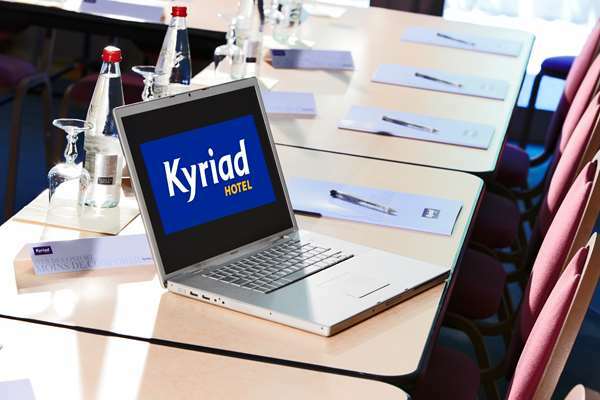 Visit the Kyriad hotels website to take advantage of current deals and promotional offers! 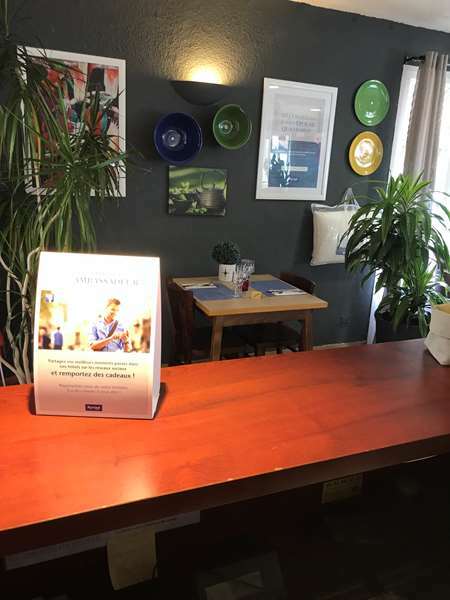 Make your reservations online or from your smartphone with the HotelForYou app for iPhone and Android devices. 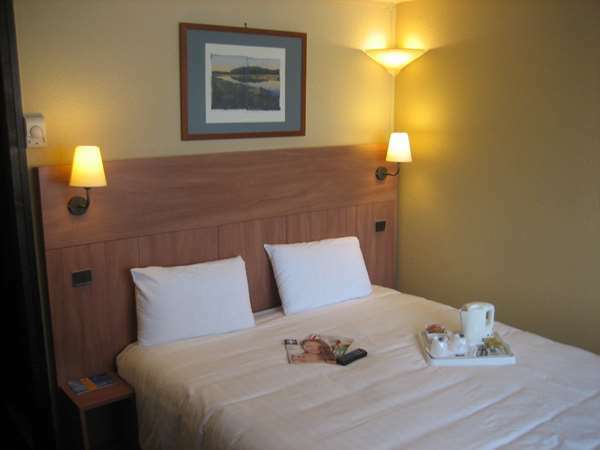 Locate the nearest hotel, check out the amenities and see what rooms are available. 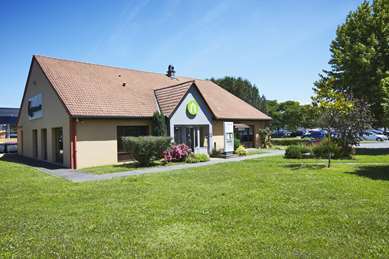 See you soon at our hotels in Tarbes!